Sonalika Green Energy India Pvt. Ltd. 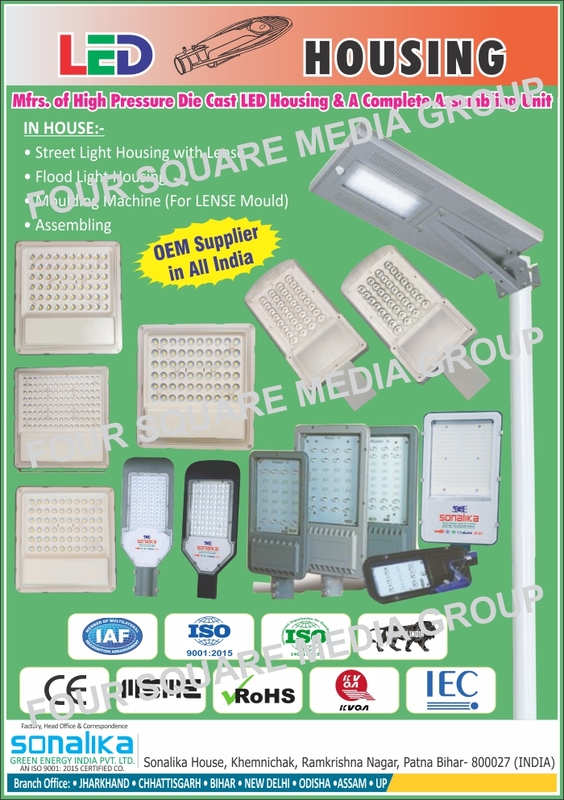 Die Cast Led Housings, Street Light Housings, Flood Light Housings, Lens Moulding Machines, Led Housing Assembling as an active Manufacturer, Supplier, Dealer, Distributor, Trader and Seller etc. (*Importer/Exporter/Service Provider).